Lethal Bizzle reveals his latest video. Lethal Bizzle has released the new music video for his latest single ‘Playground’ featuring UK singer Shakka. 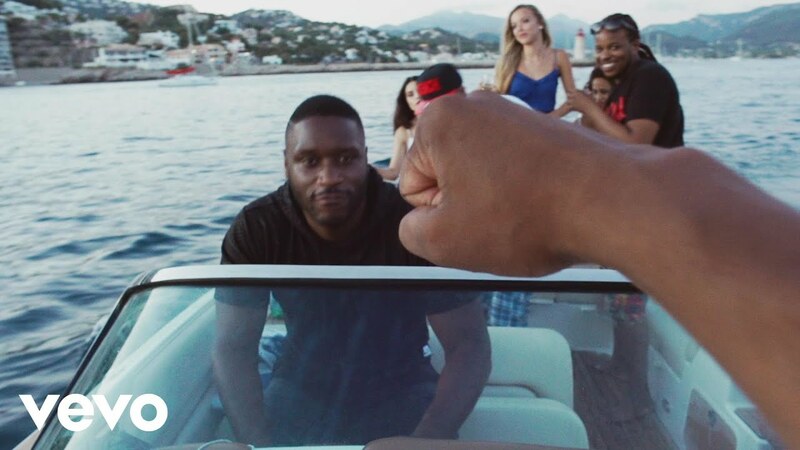 The clip follows a fan as he travels to Magaluf to see Lethal Bizzle perform on the holiday resort. Filmed in first person, it shows the fan meet a group of women and attend a pool party before eventually seeing Bizzle hit the stage at one of his infamous Dench parties.